Do you still do that? Daydream? I seem to be doing that all the time, even though in short bursts. Can't be great for work though. In my case, it is work that starts it all off. At the beginning of any writing assignment like a newspaper report or a boring brochure, it is the challenge of the blank paper that throws me into limbo. 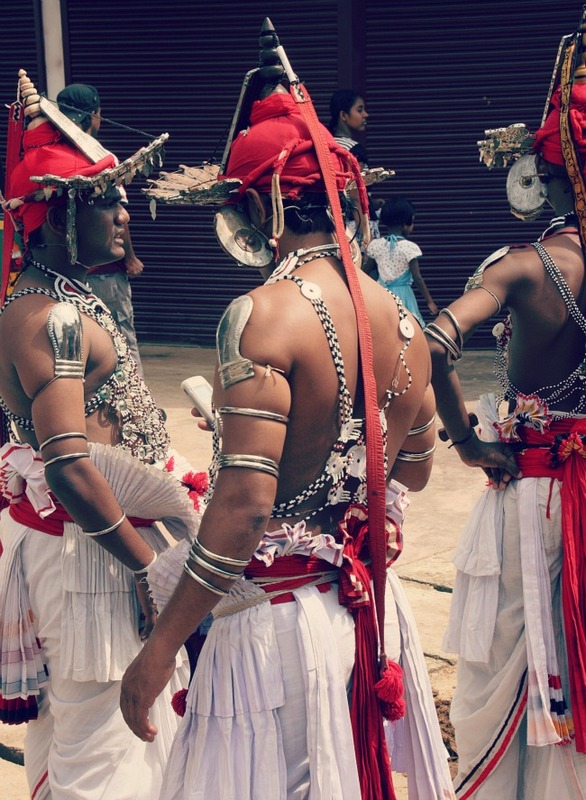 And one such limbo recently featured these dancers we saw in Srilanka, but with full-body tattoos, machine guns and cake. Yes, cake. And then began a cake fight, out of which giant mammoths flapped their ears and charged at me. I couldn't really do anything about it; i had cake. That was about 15 seconds worth. And then, the headline came to me. So did the byline. Ah yes, now for the body copy. Hello again, Mammoths.